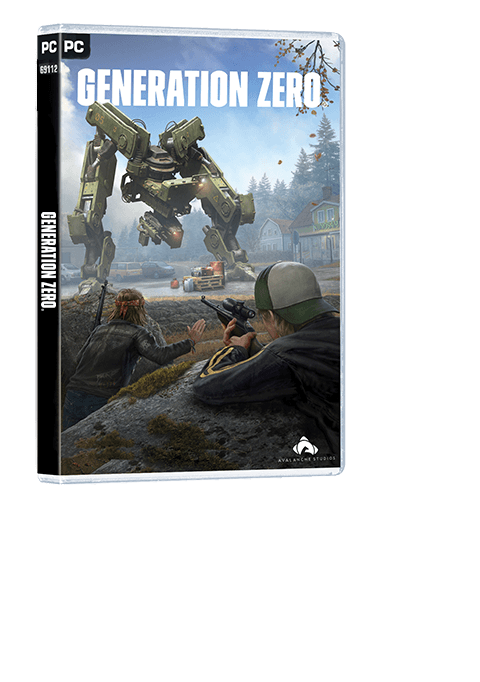 The launch of Generation Zero is just the start of a journey where the game will expand and evolve over time. Expect new features and items, mixed in with the schweet 80s vanity items. Combine it with sets of fresh challenges and missions and you will always have something fun, exciting, and action-packed to come back to. 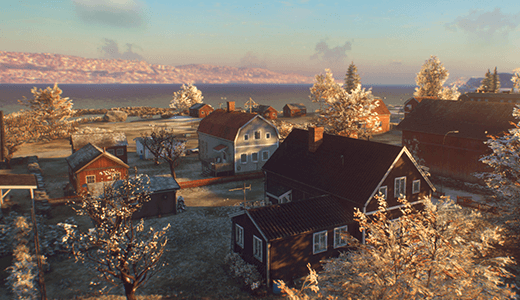 The world of Generation Zero is not a static one - it will grow and evolve. 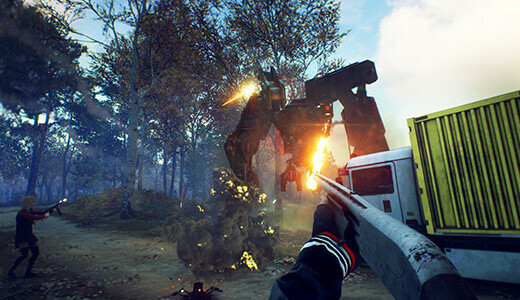 This opens up the possibility of exploring previously closed-off areas but also pushing players to face new, unexpected threats including new enemy types. 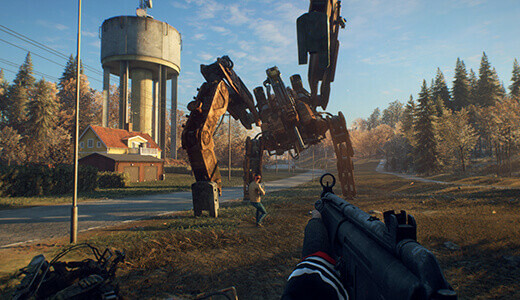 With Generation Zero we want to do more than just release new content, we want to work in collaboration with you, our players - get feedback, improvement asks, and ‘wish lists’ - as this will help us create content that you want. On top of that you can expect balancing, patches, and fixes to happen continuously.